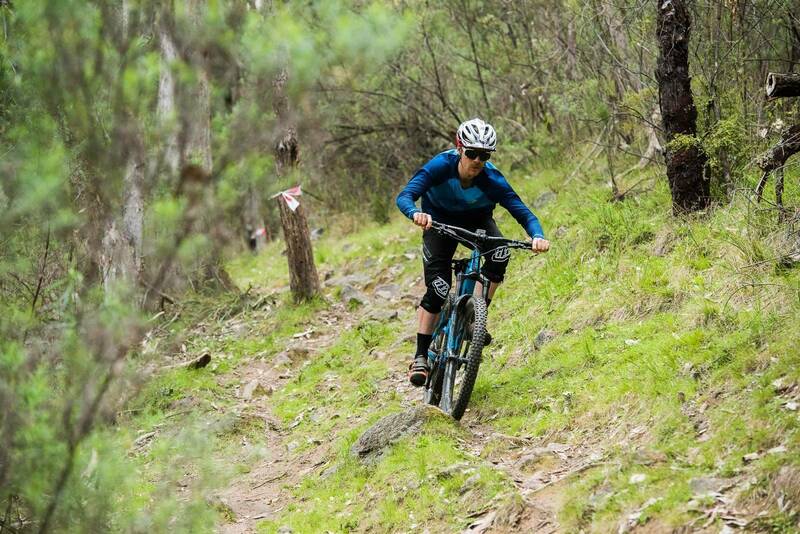 Classical music, classic ranch dressing and classic mountain biking. I’m sure you like at least one of these delights. 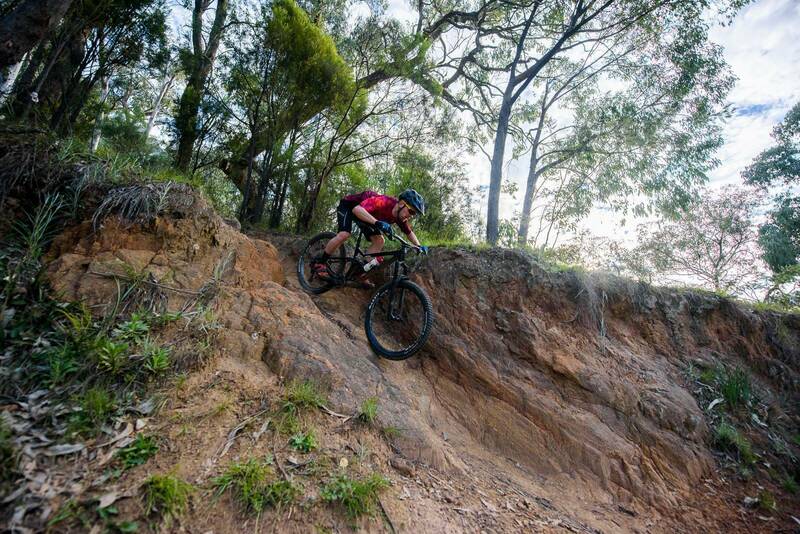 Classic mountain biking is the essence to what many people know and love about our little pastime activity. 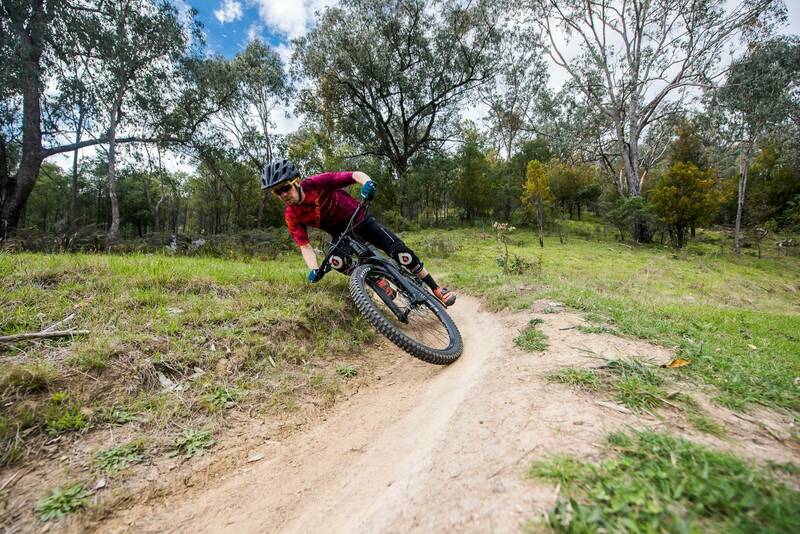 Sure, flow trails with monster berms and smooth rollers of dirt to pump speed on have popped up with frightening frequency, but does this represent every rider’s dream trail? 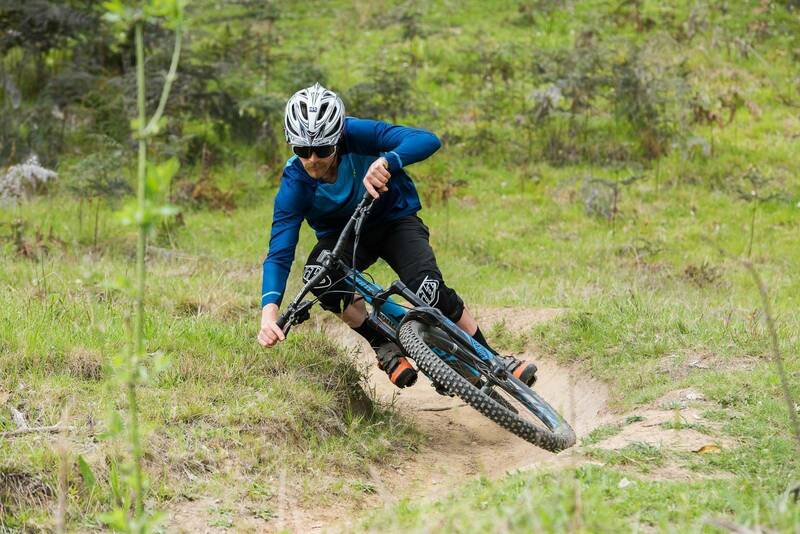 For me, pumping over natural undulations, through creek crossings and over ridgelines is how I like to gain my speed. Hitting corners with no support at all or an axle-deep rut and relying on skill and focus to maintain speed is my dream trail. 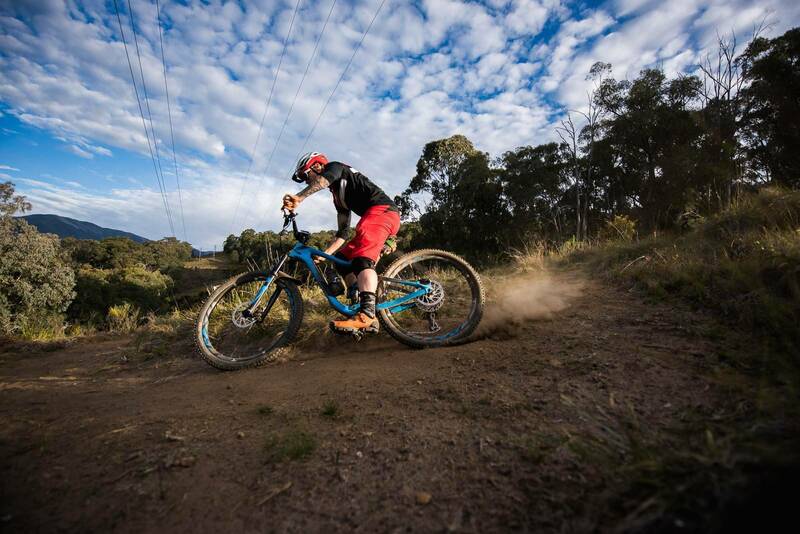 Something with weathered holes and beaten dirt that cycles from grippy to slick in an instant is my cup of tea. Pointing the nose of the bike down a trail with archways cut through the undergrowth as the rocky drop gives way to a chute that spits you out at warp speed through a rutted left and right then into a kicker with no landing and another corner with no berm that keeps you on your toes as you pirouette at the bottom to see your mate smash the section and receive the waiting high-five … That’s my kind of trail. And it’s a break from the manicured trails that are being built. 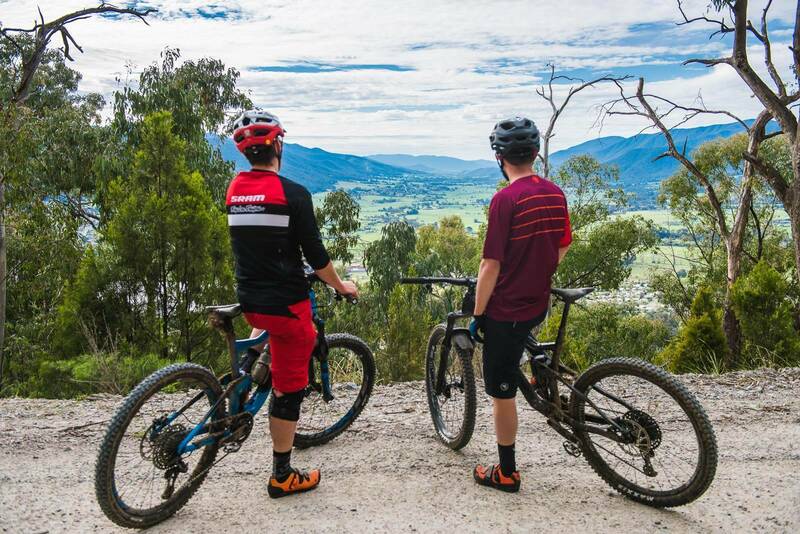 If this sounds too good to be true, then the classic could be for you, and there’s no place more classic than Mt Beauty in the Victorian Alps. 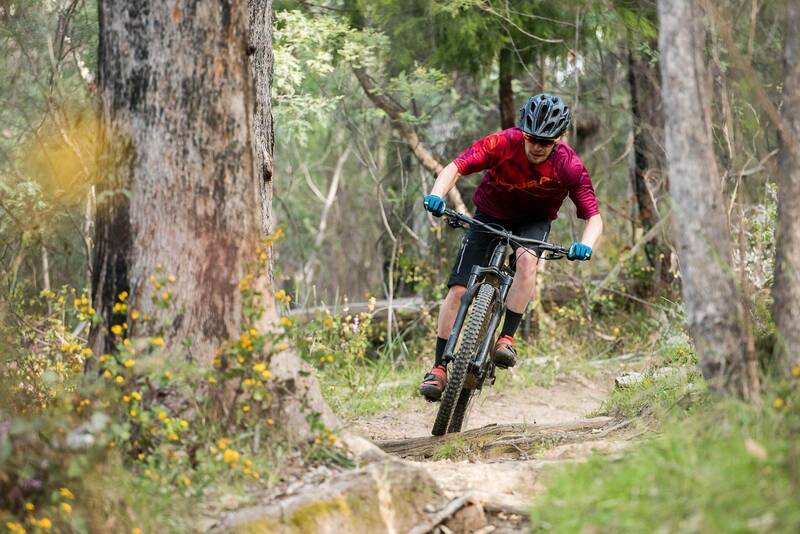 For as long as I have been mountain biking, I’ve heard of the classic trails of Mt Beauty. In my eyes that meant old trails, perhaps unkempt, a little too weathered, but that’s not the case. There are old trails but the local trail workers keep them running supreme and any new trails are made with an eye on the past while still being fun and challenging for the future. 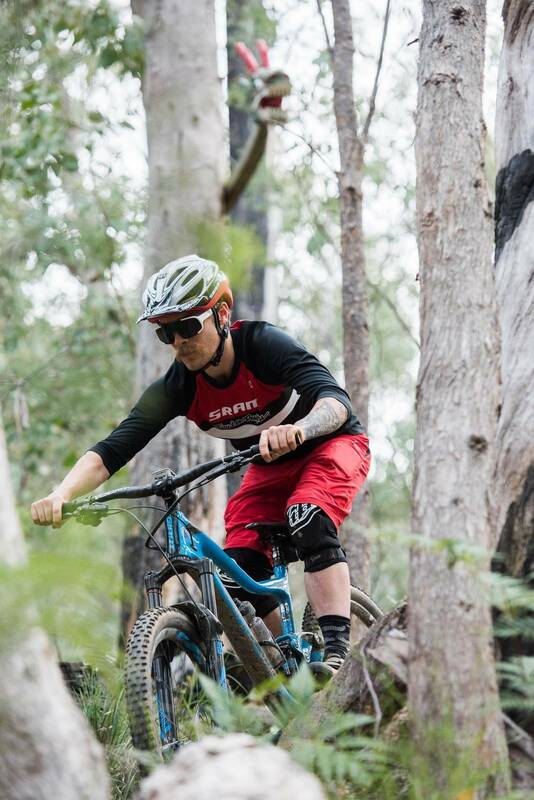 The park is called Big Hill MTB Park, and there is a big hill … which means climbing up but then of course an epic descent back down. 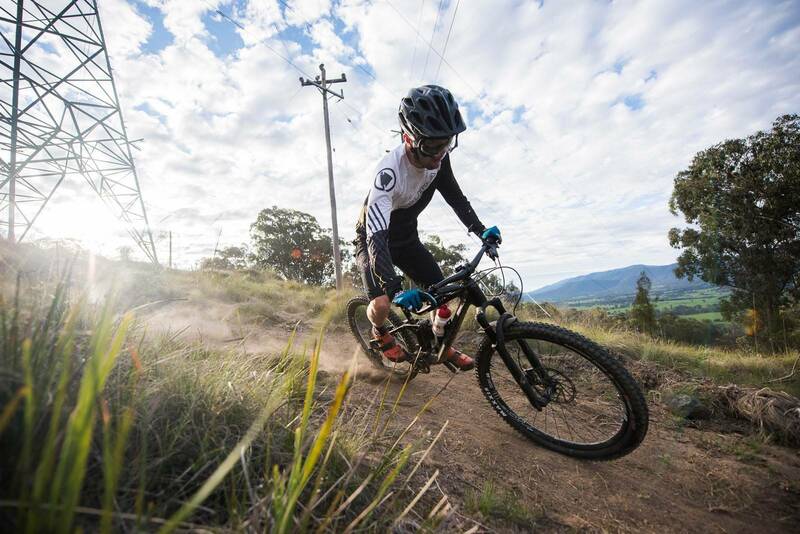 As Mt Beauty has produced both elite and junior national enduro champions, it should come as no surprise that the enduro trails are epic. 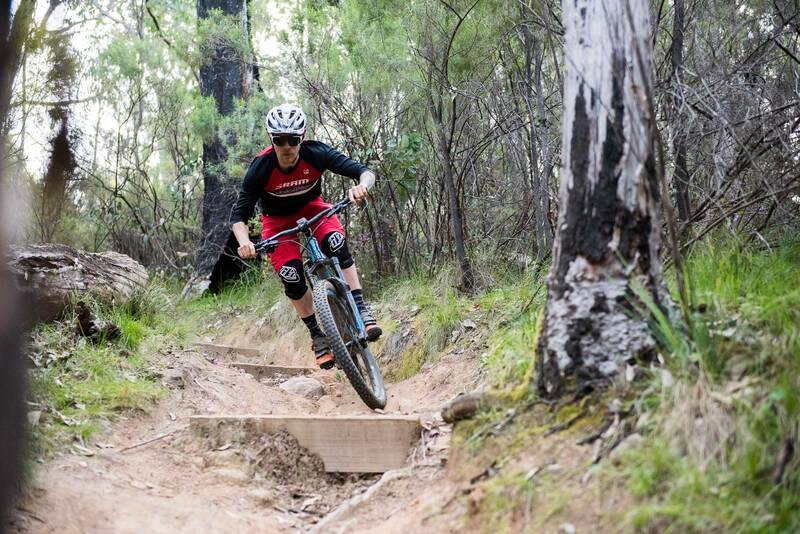 The tracks’ fast and rough nature weaves riders through the natural gumtree forest with some tracks stretching to over six minutes long! 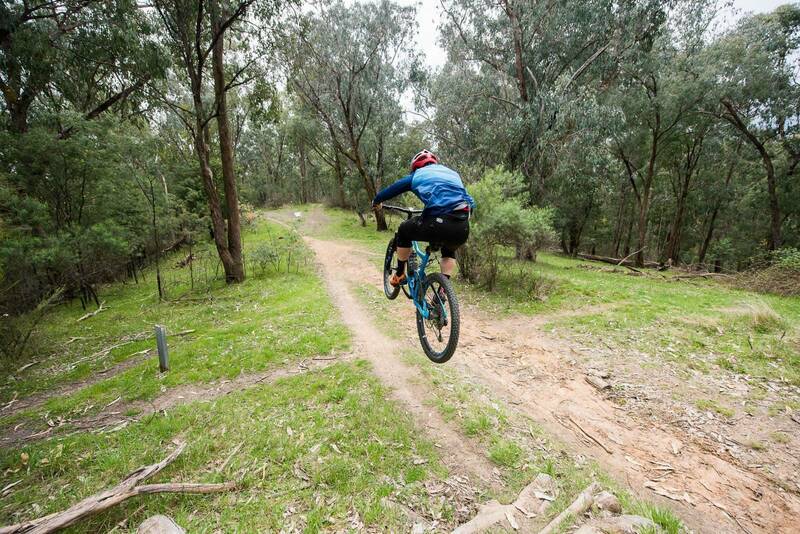 Trails Signposted: Yes, main trail head on the Bogong High Plains Rd towards Falls Creek. Trails signposted with smaller maps at main intersections. 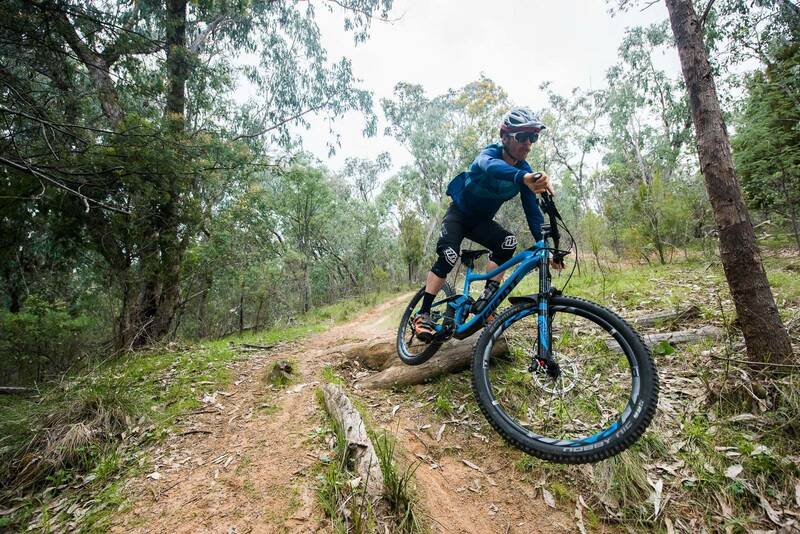 The top of the trails can either be climbed up or shuttled with Blue Dirt holding shuttle days throughout the year that can be combined with shuttles at Bright or Falls Creek. 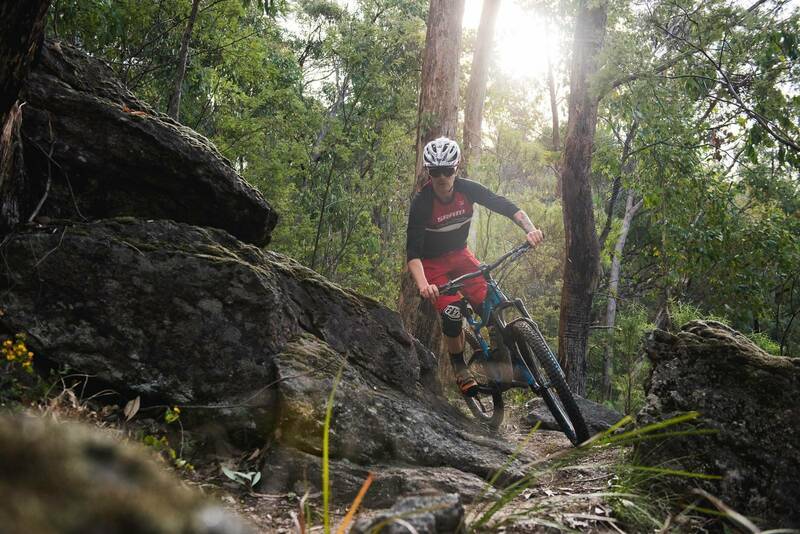 If you want a stress-free day in the bush sampling Big Hill’s finest, you can stick to the newly signposted loops that pick and choose the very best hand-built trails for you, so you can focus on riding. 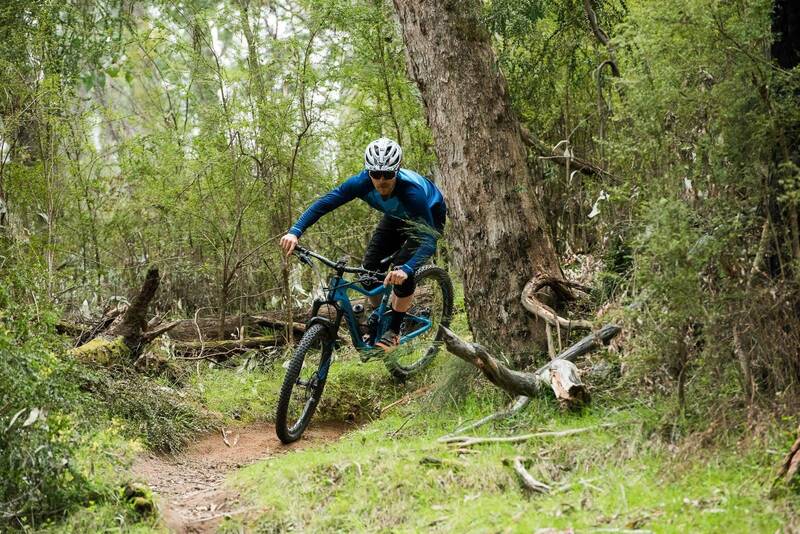 The fact these trails are largely hand-built is the reason they hold that ‘old’ world charm. 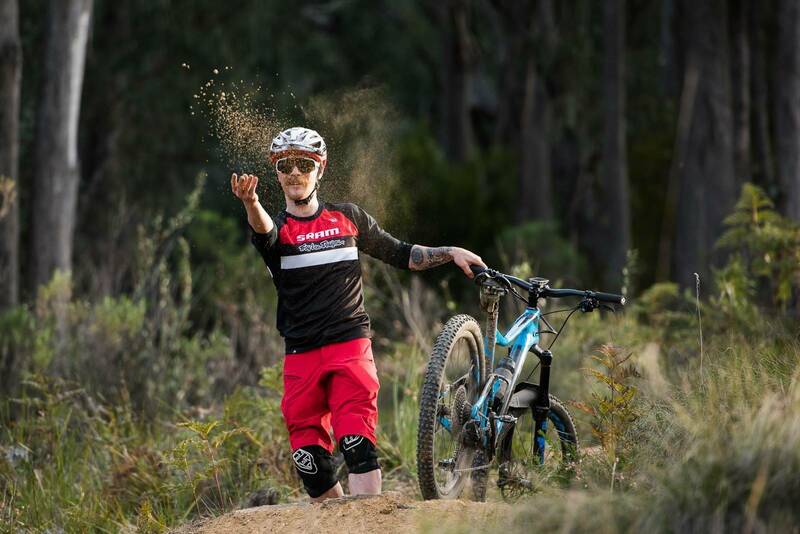 It’s hard to replicate the shovel scars and pick axe imprints that hand-built trails offer with a machine. Not that you really notice these points, but you do feel them. You feel how the trail is sometimes awkwardly tight or how natural formations have offered A and B lines for the builders to choose from, they just feel real. 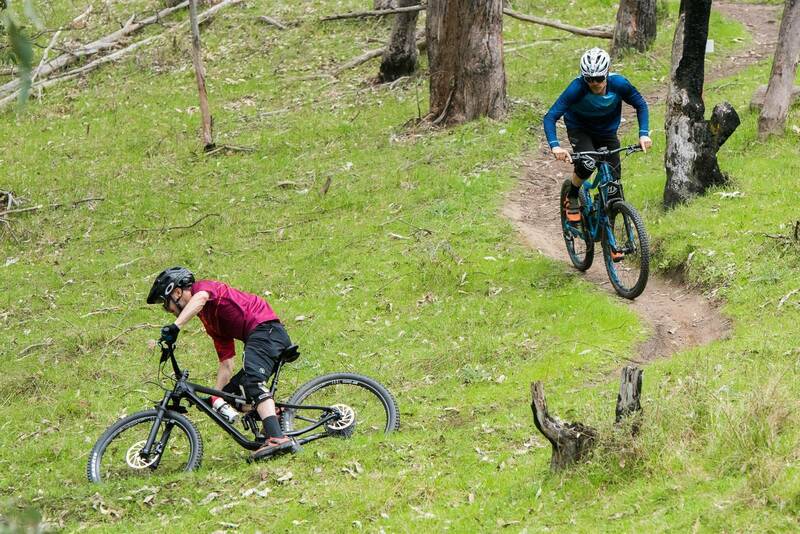 Machine-built trails are still cool to ride, but we all need to get real every now and then. 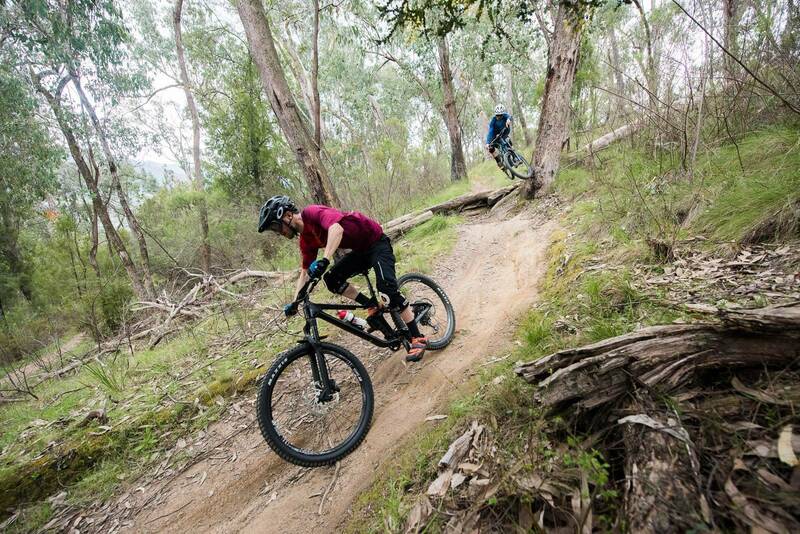 Mt Beauty’s natural trails vary from double-black diamond downhill tracks to green trails. Much of the park is considered blue, so the trails are reasonably technical but manageable for most. 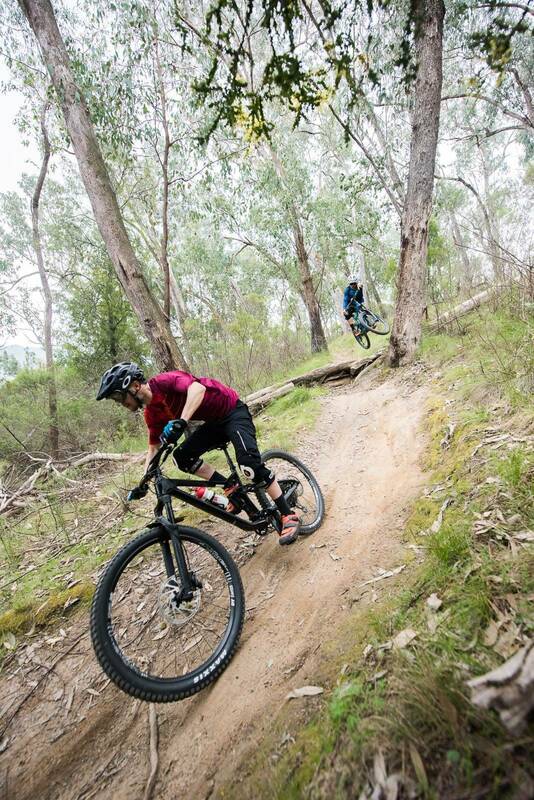 The park is best suited to a capable trail bike or enduro bike to get the most out of the descending trails on offer. 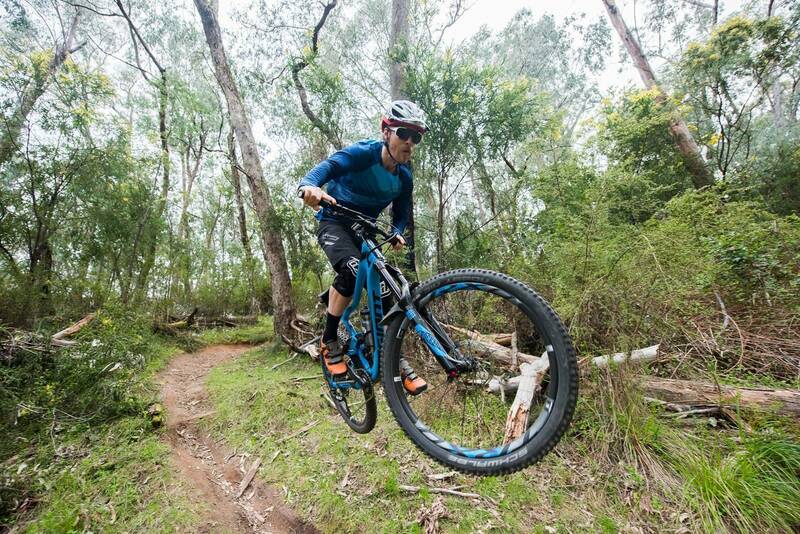 An XC bike can still manage the trails with a capable rider at the helm. The dirt is quite hard-packed with a thin, loose layer on top for the most part. 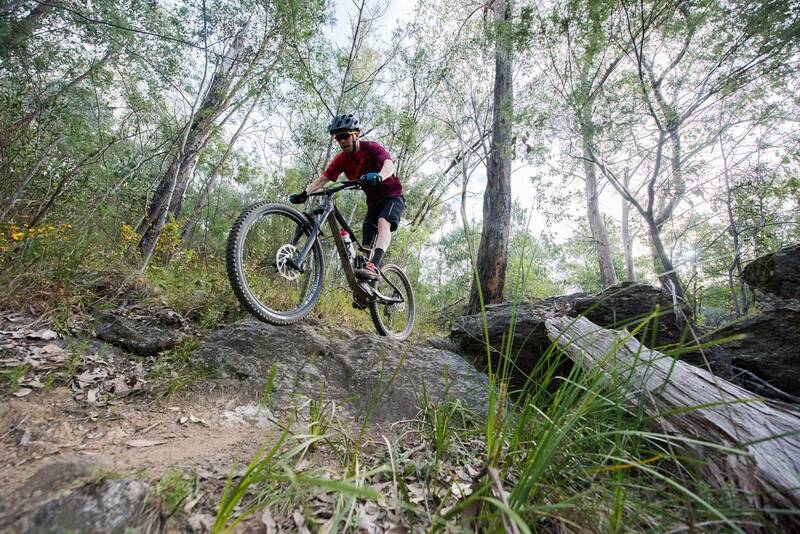 A fast-rolling tread will be sufficient and a big bag tyre will be best to handle the rocky and rough sections. Suspension is down to personal preference but the recommendation would be a supportive platform chosen over small bump compliance, if you have to choose one. This allows better handling of the big hits from rocks and drops and to maintain support though the fast corners. 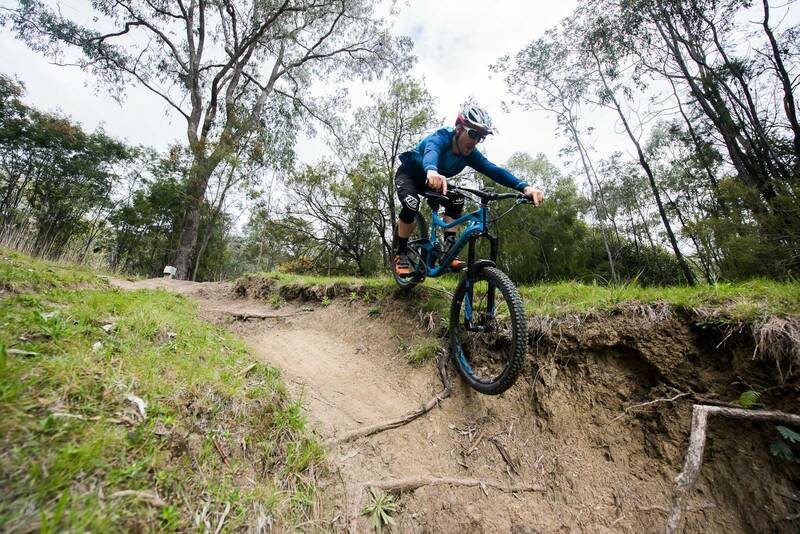 A reasonably fast but controlled rebound will help recover the suspension for consecutive hits that frequent the fast trails. A plan. The trails of the park are a bit of a maze even with the new signposting. It’s best to set off with a rough plan of trail numbers and names to get the most of your time. Downloading the Trail Forks app is the best way to get around as the whole park is shown on the interactive map within the app. The park is fairly contained so distances aren’t massive and there are a lot of options to cut short loops or link sections for longer loops. All up there is around 40+ kilometres of trails to pick and choose from. Mt Beauty is four hours from Melbourne and one hour from Albury, and its regional airport has flights from most major cities. All year round. But bring a jacket in winter. 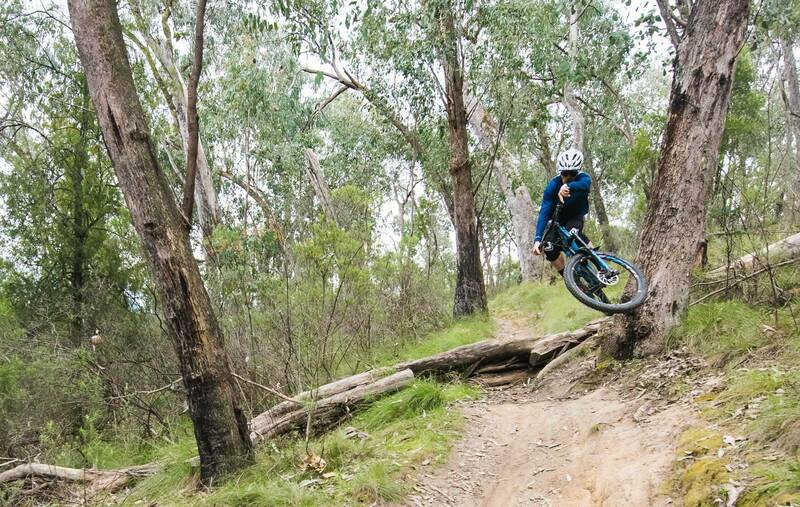 Head up the mountain to Falls Creek or across Tawonga Gap to Bright for more riding options. 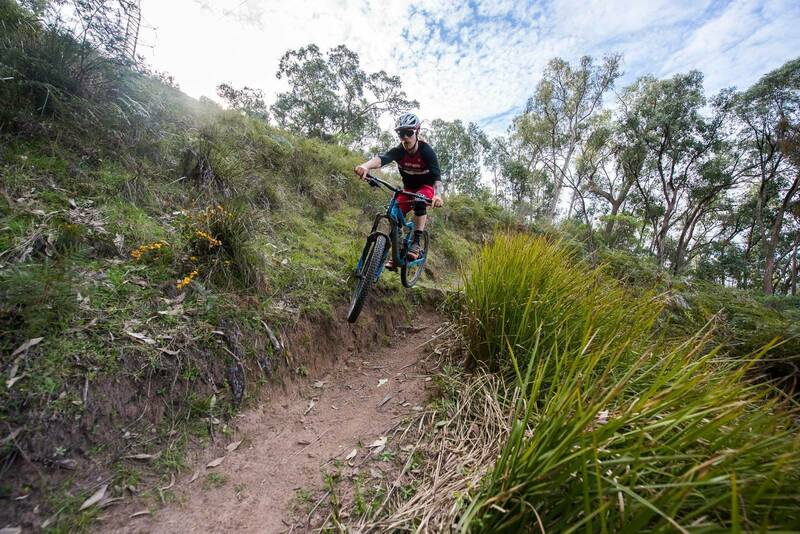 Team Mount Beauty have a website with all the information on trails and events in the area.